Web scraping captcha is an implemented text of user interface in a web application. This is a part of the authentication process of the application of checking whether the user attempts to sign into the application is a human. The word captcha stands for Completely Automated Public Turing text. It gives the computer the difference between a human and a robot. Even though the codes vary, they all share the principle of action. Without captcha, any person can register automatically by opening many accounts in record time. This activity will raise the pressure on the server of the company after getting problems with the registration page. 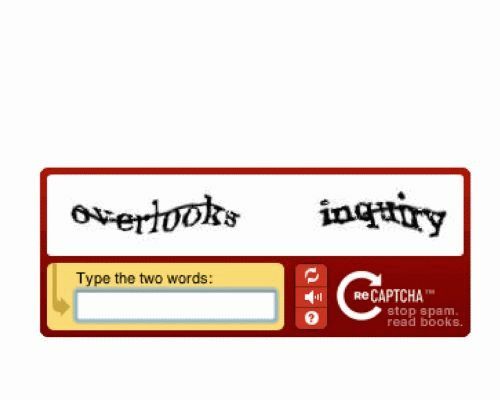 To make a captcha solution, we can compromise a reliable test from a database. The approach of distorting words can be taken differently in captcha either by bending or weirdly stretching letters. You can also use a field of dots or different colors to archive the same effect or make it very hard for a computer to note what is in the captcha. Remember, for a captcha to succeed you need to teach your computer on how to solve a test. However, it is not advisable to use annoying, abusive or insulting words on your site. Tutorial on how to bypass a captcha using an OCR. An OCR is an Optical Character Recognition or recognition of written or printed characters by a computer. It enables you to convert different types of documents like PDF files or images captured by a digital camera into an editable data. OCR turns into a fully editable document allowing you to change text formatting, resize and remove images. It also makes it possible to edit and delete texts as you can with a standard file.